Due to technical issues experienced by some candidates while sitting for the Joint Admissions and Matriculation Board (JAMB) Unified Tertiary Matriculation Examination, the body has stated that those candidates who are affected would be rescheduled to reset the examination. 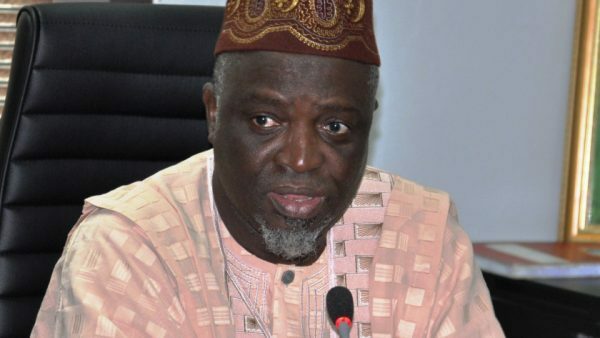 JAMB Registrar Prof. Is-haq Oloyede who made this known yesterday said candidates who will reset the exams include those who were logged out by the systems and could not answer the questions. Oloyede, who blamed the hitches experienced in some centres on faulty cables, said that the resit examination would not clash with the National Examination Council examination scheduled to start on Monday. The registrar said this on Thursday during a visit to the headquarters of Punch Nigeria Limited in Magboro, Ogun State, in company with top officials of JAMB. He said, “When they talk about network problem, what they mean is cable. When they had problem in Dutse, I sent somebody there and we spent only N8,000 on cables. It does not cost money. It is because they put it on the floor and people will step and damage them. And on the day of the examination, that what was accounted for the hitches and questions not being found. “The challenge is not from JAMB. It is because cable is failing between the candidate and our server in their offices. Our officers went to the centres with our servers. You don’t need connectivity all through the exam. 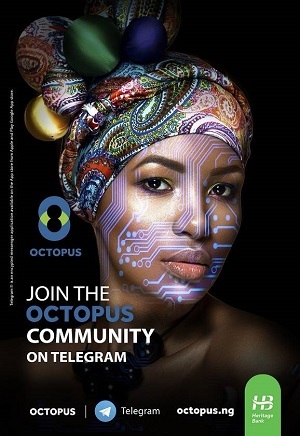 With the technology we are using, you only need six minutes to download and upload the questions. Nobody should suffer it even if there was network failure. Oloyede, who noted that some candidates who registered late in Lagos and Ogun states were posted to other states as a result of limited spaces, denied that JAMB posted the candidates to where they did not choose. “No single person was posted out of where he or she had chosen. We have 65 centres in Lagos and we are to conduct examination within seven days. After 300,000 candidates had registered in Lagos, anybody who registered thereafter deserved to choose a centre where it was available. There is nothing I can do to expand the space. What I can say is that it won’t happen next year. Next year, I may not listen to NECO and WAEC. I will just fix my 20 days instead of seven days. I did not want to extend beyond May 20 because I had given my word. The CBT centres want us to extend beyond May 20, because it means more money for them,’’ he said. The former Vice Chancellor of the University of Ilorin noted that JAMB might empower Nigerians next year by involving them in pin vending during registration for the examination. “We paid N600m to banks in commission this year. What is N600million to banks? You can empower 100,000 Nigerians if you can get them to buy into it,’’ he said.